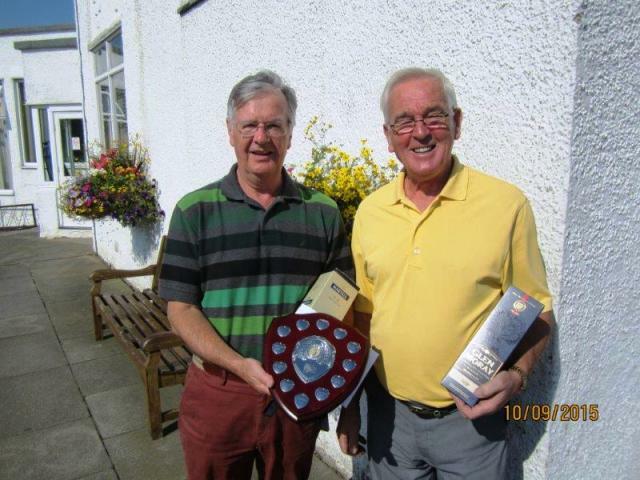 Played on Thursday 10th September 2015 in good weather – sunny intervals and a light breeze. Some late withdrawals depleted the field but those playing keenly fought for the title. Congratulations extended to all players who supported the competition. won by John May who will keep it for a prize in the Xmas Competition.